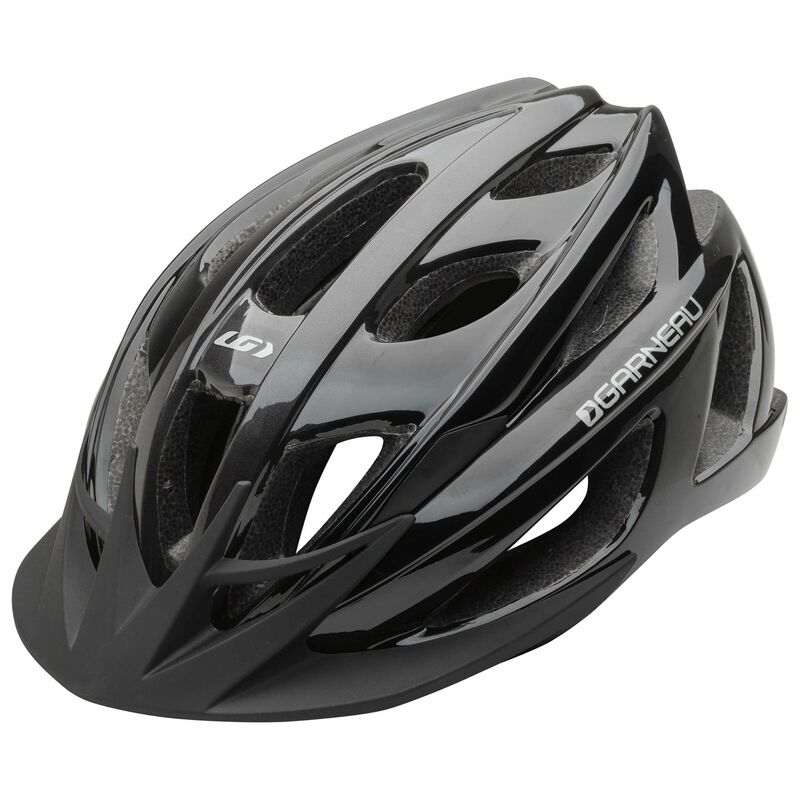 We recommend the Le Tour II helmet for anyone who enjoys safe leisurely bike rides both on the road and in the forest. This helmet will follow you wherever you go while keeping your head protected and cool. Now offered in 2 sizes with a removable visor, the Le Tour II helmet offers a wide range of adjustment that allows maximum comfort no matter the shape of your head. Its large vents ensure good ventilation for your rides during beautiful summer days. And if you're heading out during the evening, to the ice cream shop or visiting friends, be sure to remain visible thanks to reflectors located at the back of the helmet which will allow you to be seen by other road users near and far. The very versatile Le Tour II helmet offers everything you need to have fun and be safe on your bike. Visor: Visor designed for Le Tour and Le Tour II helmets, it perfectly fits in the design. It easy adapts to all helmets featuring the V-Pro system.